Drivers are encouraged to use caution or seek alternate route. 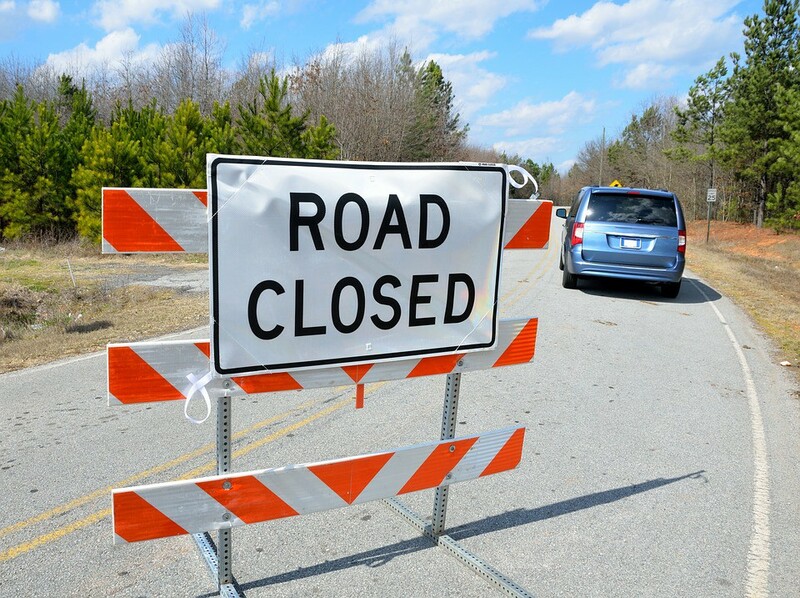 Kings Highway westbound will be closed at Pleasant Valley Avenue until further notice for water main repairs, according to the Township of Moorestown Police Department’s NIXLE page on Tuesday morning. The eastbound lane will remain open. Residents are urged to watch for department public works workers and equipment in the roadway. Drivers are encouraged to avoid the area if possible due to heavy icing.